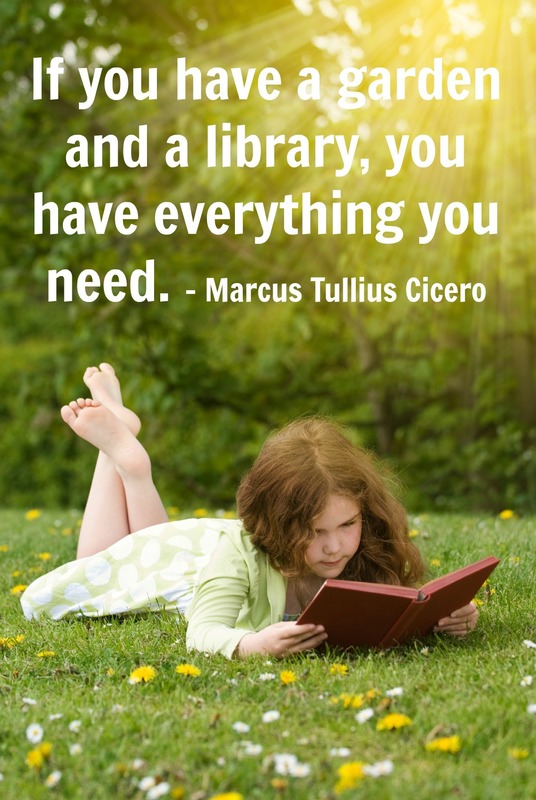 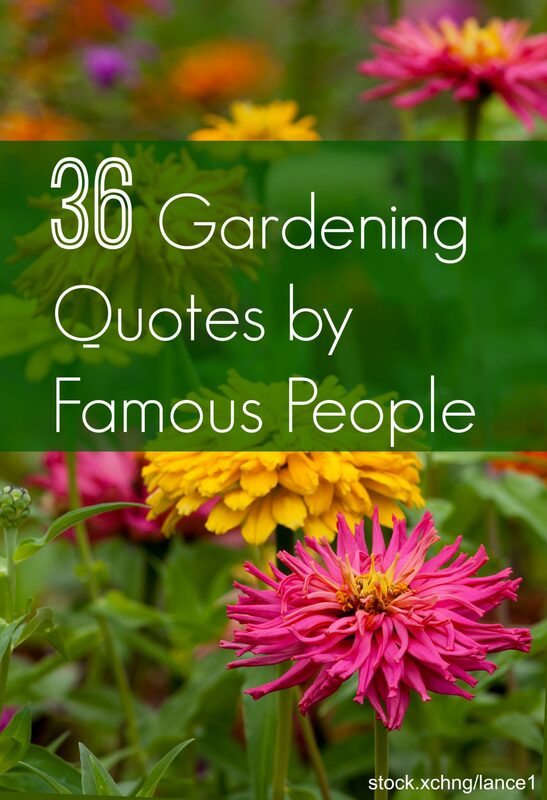 Perhaps words of wisdom from famous people, books and historians might motivate you to work on the garden. 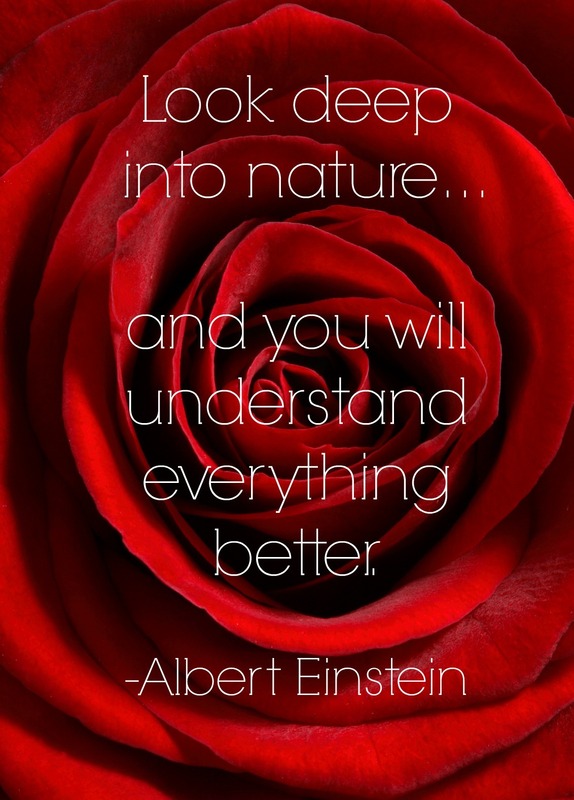 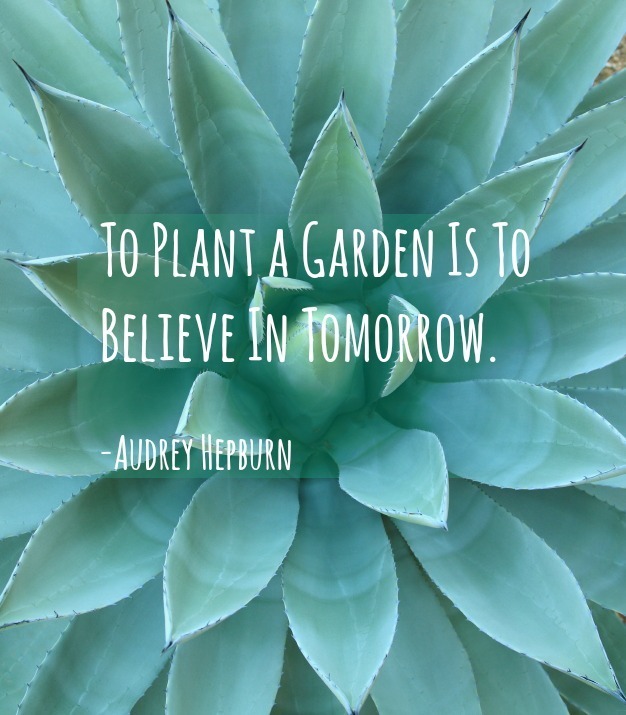 Here are thirty-six of the best gardening quotes out there and a few sharable graphics to keep the inspiration going on Pinterest, Facebook or your platform of choice. 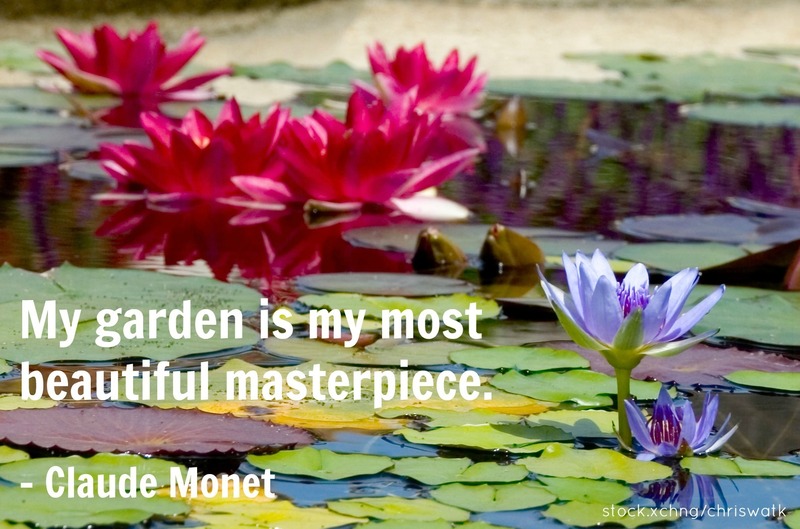 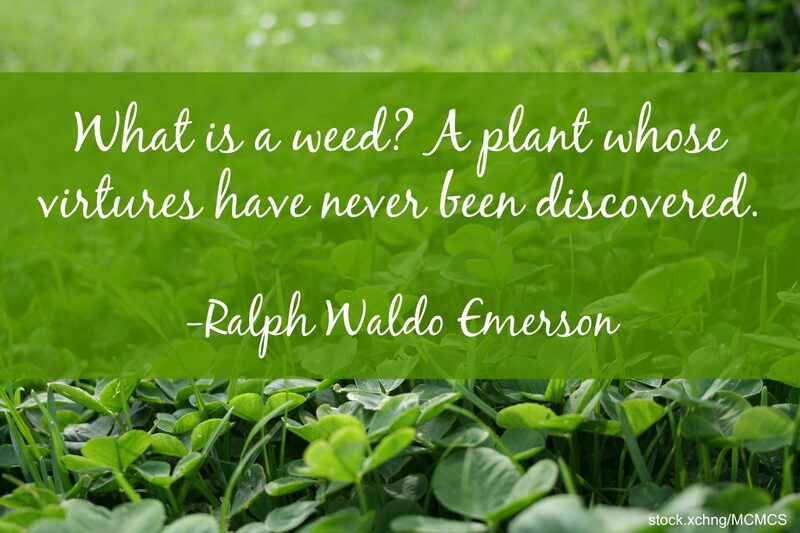 Are we missing your favorite gardening quote?